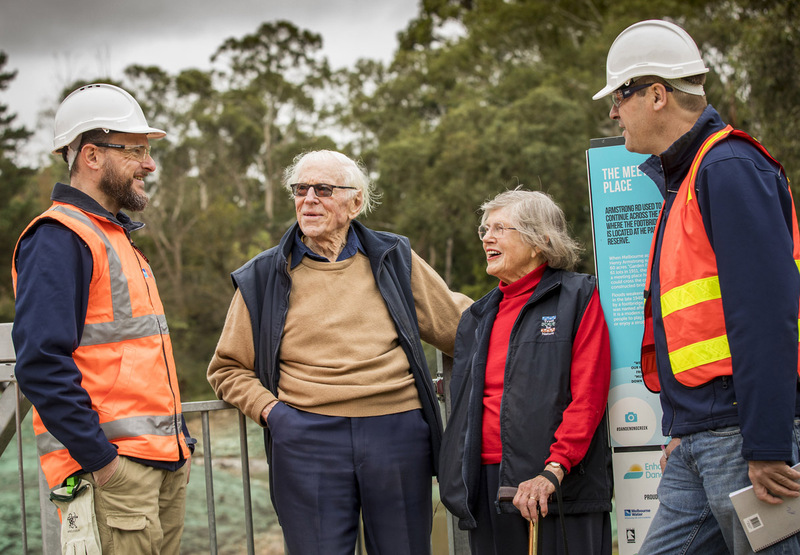 We are working with the local community, key stakeholders and project partners to continue improvements to the natural amenity of Dandenong Creek. Due to the success of the collaborative pilot program, Enhancing our Dandenong Creek is now transitioning into its second five-year program in 2019. Stakeholder workshops are underway in March to work through the collected feedback and ideas to scope up Program 2. Working Groups will be established at the end of March 2019 to further refine the activates we deliver to improve the waterway. Follow the page to get updates or register your interest. Read our latest updates and keep up to date with everything that’s happening with this project. Click below to learn more about all our exciting EODC projects! Learn more about the ways we are working with the community to revitalise our creek for future generations to enjoy! Learn more about the on-ground strategy we're delivering to improve and protect our local fish species. Check out the interpretative signage produced in collaboration with the local community and indigenous groups. Learn more about how we are working to improve water quality and reduce stormwater pollution entering Dandenong Creek. Learn more about how we are working towards preventing future spills. We're enhancing remnant billabongs in the landscape to improve the biodiversity of Dandenong Creek. Learn more about the creek's growing frog population. 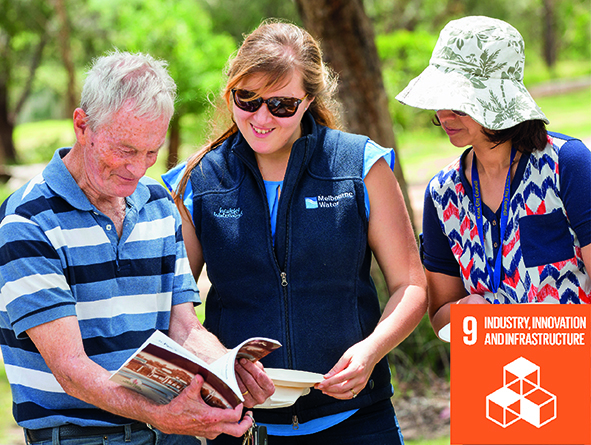 The UN Sustainability Development Goals provide common targets for Melbourne Water and our stakeholders to deliver improved community well-being and a better natural environment. Use our image slider to see how our projects are working towards the UN Sustainability Development Goals. We are creating spaces that will bring people and nature together to improve wellbeing. We are removing an 830m underground piped section of the creek to re-create an open waterway for future generations to enjoy. 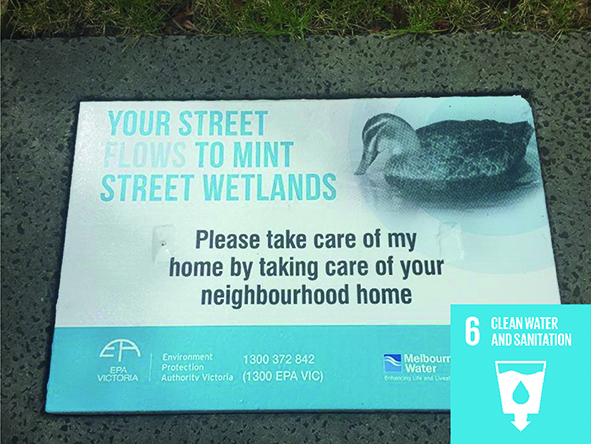 We are ensuring the sustainable management of water by creating awareness around stormwater pollutants and educating the local community and industrial businesses about pollution prevention methods. We have created partnerships with local councils, community groups and state agencies to foster innovation and identify sustainable projects in the area. We are committed to protecting natural habitats and improving biodiversity along the creek. 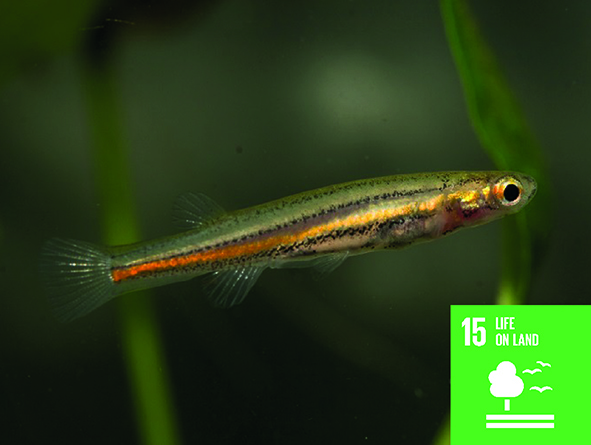 We have created 17 new homes for threatened fish species and will continue to build more this year. It is time to develop and embed inclusive partnerships that put those people and environments which are impacted at the centre of decision-making. 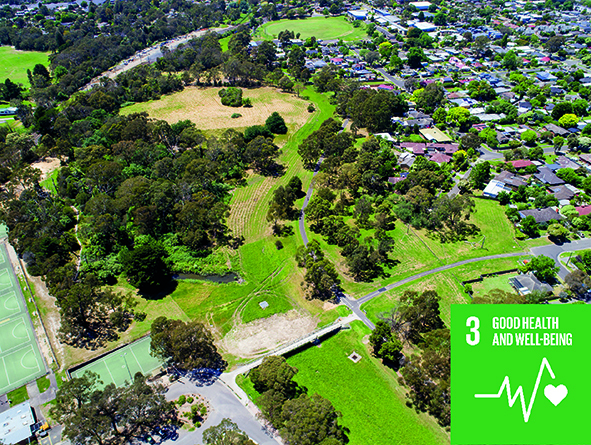 We know Dandenong Creek has significant historical, cultural and environmental value. The creek is home to a variety of wildlife, trees and plants and a popular place for bike riding, running and dog walking. In 2013 Melbourne Water and EPA designed a program to protect public health and improve storm water quality impacting Dandenong Creek. A Natural Amenity Working Group was established in 2014 to represent a range of local community views. We worked together to identify priority projects to revitalise our creek. We are now transitioning into the next five-year program. We asked you to share your ideas and comments via our interactive map. The map is now closed. We will collate your feedback and you can read what we've heard. A big thank you to everyone that participated in the Dandenong Creek Community Panel. Take a look at the outcomes from the panel and see what the community said. We will take on board all the comments, feedback and ideas collected from the community to scope the next program of Enhancing our Dandenong Creek. Stay tuned and follow the page for updates. Want to get more involved in shaping the projects for Dandenong Creek? Working Groups will be established in March 2019 to further refine the activates we deliver to improve the waterway. Follow the page to get updates or register your interest.